Professional Parent Services is a family preservation program designed to avoid unnecessary out-of-home placements for children. The program operates from a strength perspective, providing participants with direct and immediate in-home services. 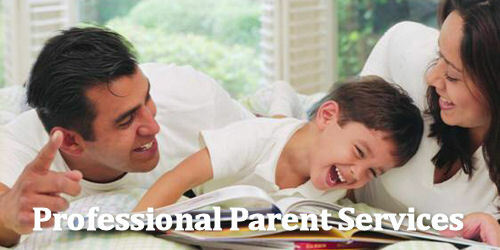 Parent Aides provide services in nurturing, discipline, praise, expectations, and special needs in the areas of home management, money management, personal care and hygiene, basic parenting skills, and nutritional education. In addition, the Parent Aides collaborate with area service providers such as mental health, social services, Court Service Units, and the schools to ensure that services for the referring family are effectively and efficiently coordinated.